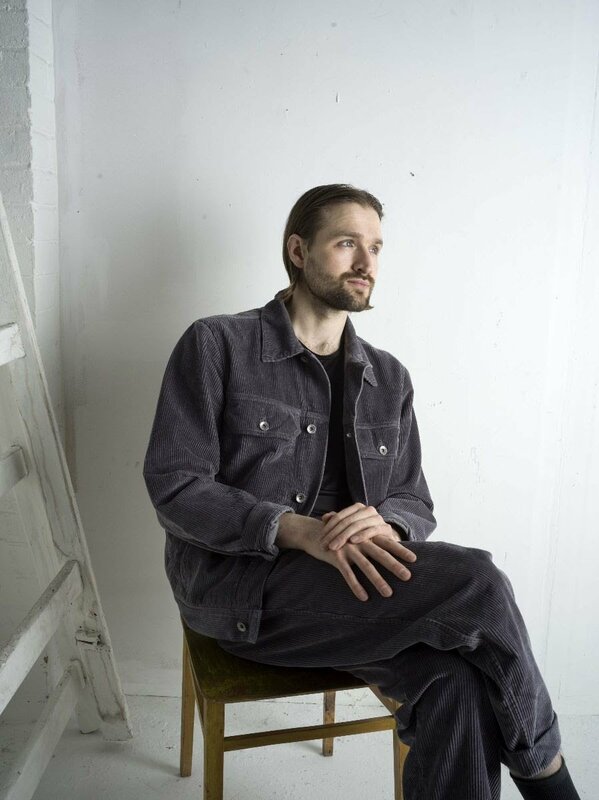 One year after Wild Beasts breakup, British musician and singer-songwriter Hayden Thorpe announced the release of his first solo full-length. Diviner is out on May 24th via Domino Records. We already shared title-track; “Love Crimes” is a new excerpt. Watch the official video directed by Alexandra Liveris.